Cloud 7, I owe you. 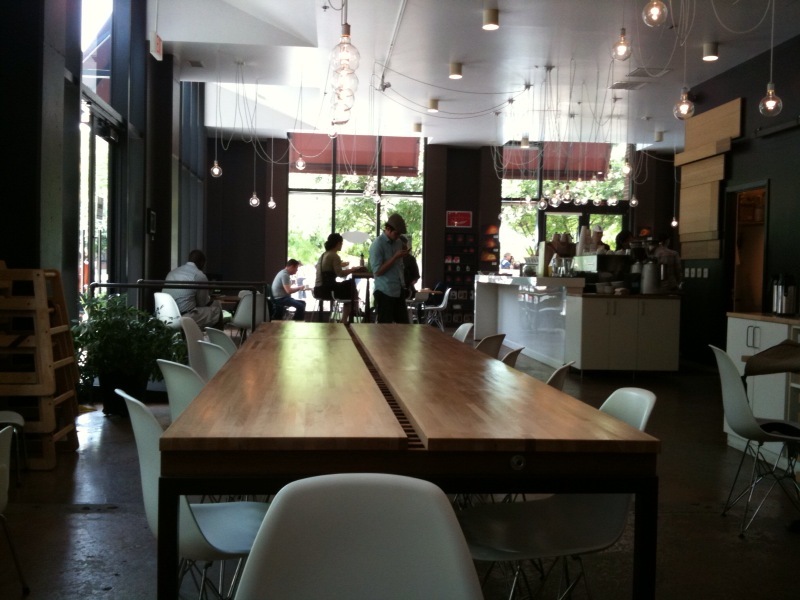 Cloud 7, I really really like you as a coffee shop. You have big open tables. Abundant natural light. Free wi-fi. But your hot tea is expensive. Seriously expensive. 2.50 for a cup of tea? But I’m happy to pay it, so I can sit and study in peace. On the upside, your flourless chocolate cookie is seriously delicious and more than worth $2. Here is a bonus image. 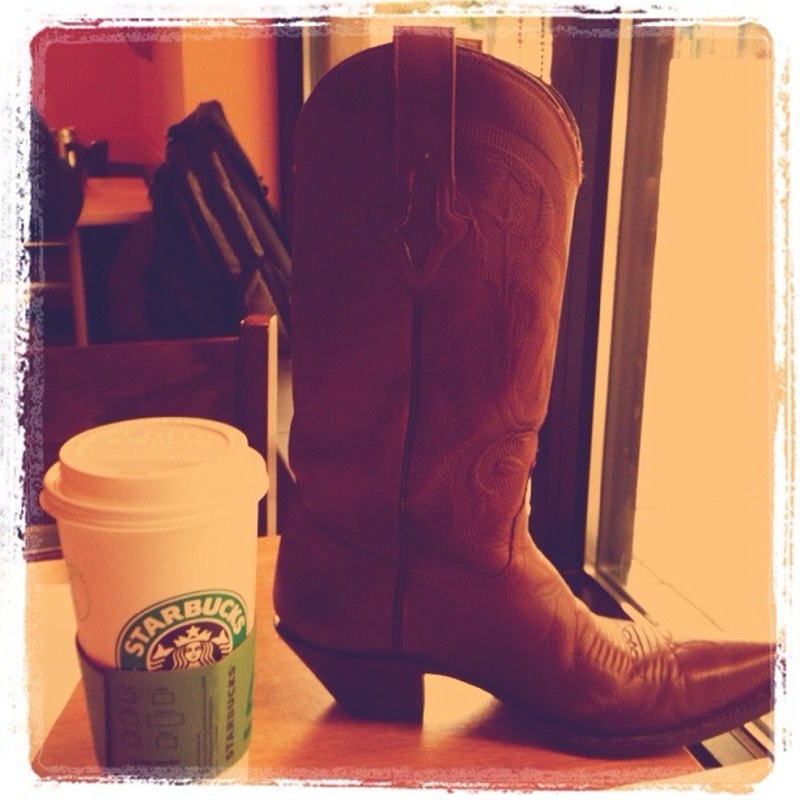 Everything looks cooler with a cowboy boot and post-processing filters by Instagram. ← Bachelorette Recap and Britney!